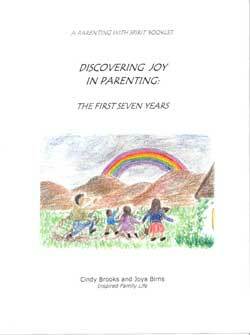 This valuable book for parents can increase your joy and ease with your children. The authors are able to bring an understanding of child development based on the insights of Rudolf Steiner to questions of how to set boundaries and adapt communication skills to meet the unique consciousness of the young child. Book, spiral bound, 62 pages.